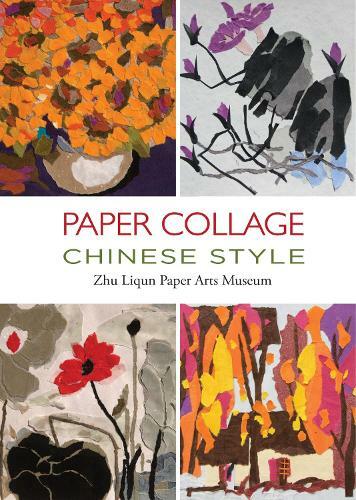 This beautifully illustrated guide to Chinese paper collage art demonstrates the techniques and philosophy behind this creative and fun art form. Paper collage art has a special charm. It can be as exquisite as oil painting or as freehand (xieyi) as ink wash painting. A paper collage art is a perfect mean to express humor and romance, demonstrate subjective perspectives and emotions, record special moments, and depict favorite scenes. Collage Art teaches you how to pick up some magazines, newspaper, and color paper around you that are no longer needed and put your ideas onto a piece of paper. You can create some decorations for your desk, bedroom, office, as well as some collage crafts for your friends on festivals and weddings. These collages not only present your unique style but also will also get lots of compliments!